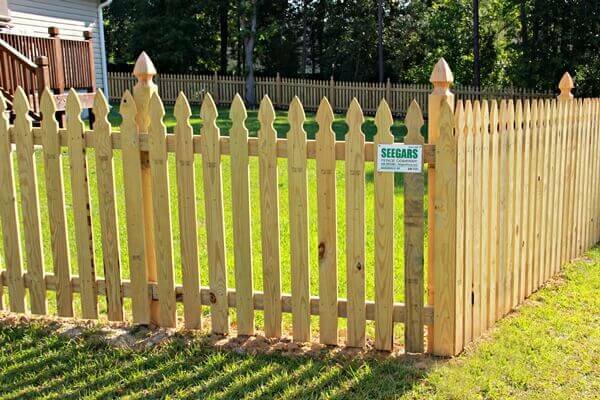 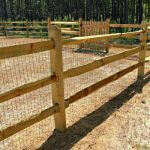 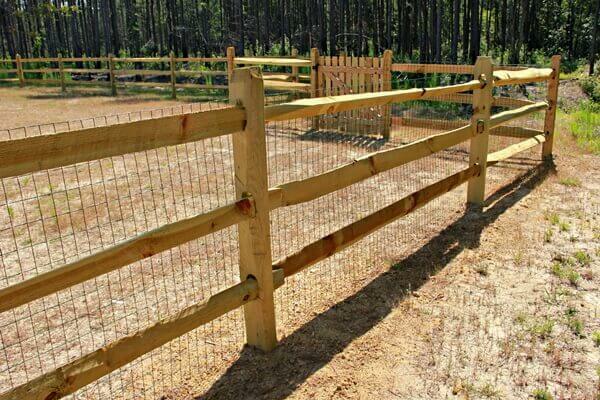 Draw Your Fence Line. 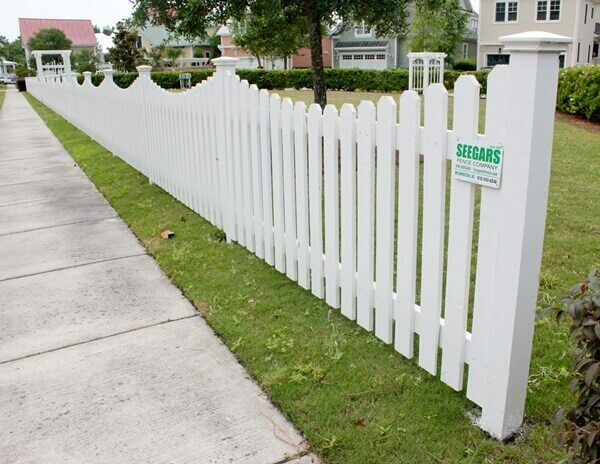 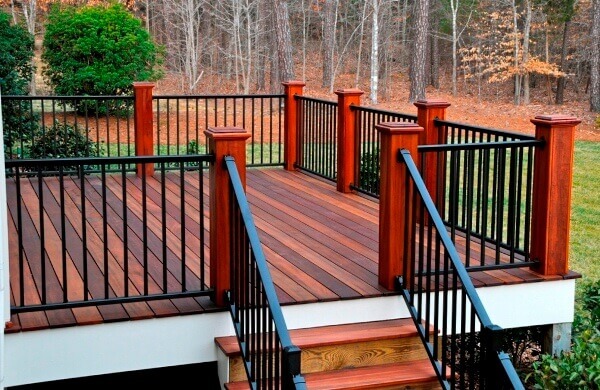 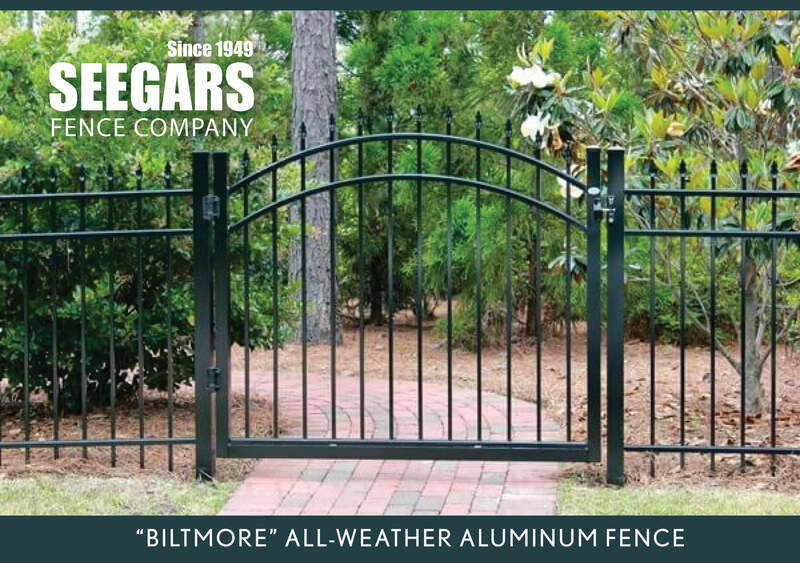 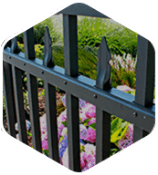 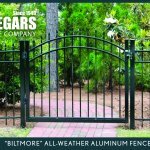 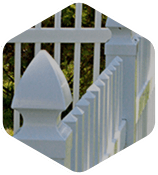 Select Your Fence Style. 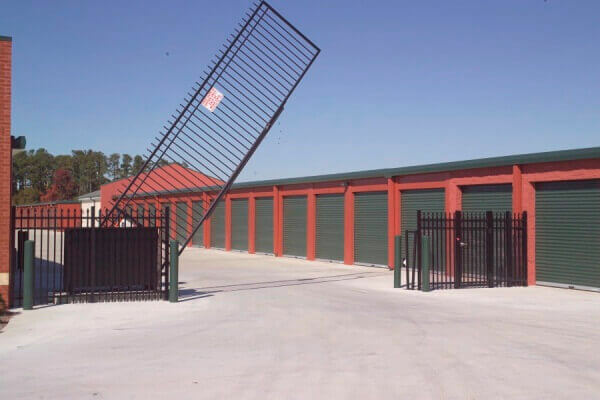 See Your Estimate. 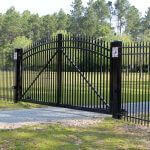 **Please note that this system only provides an estimated price range. 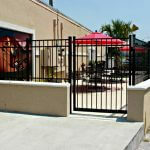 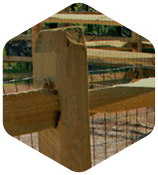 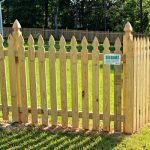 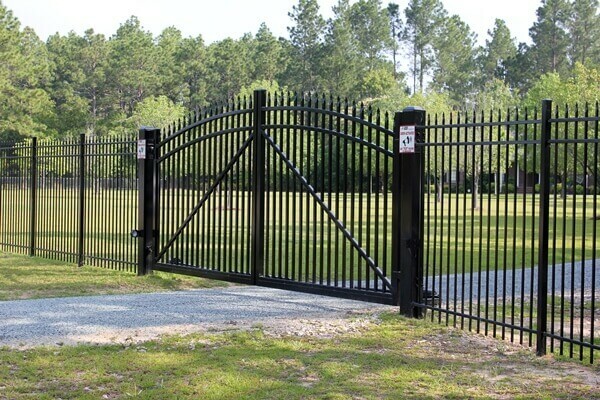 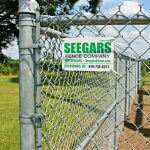 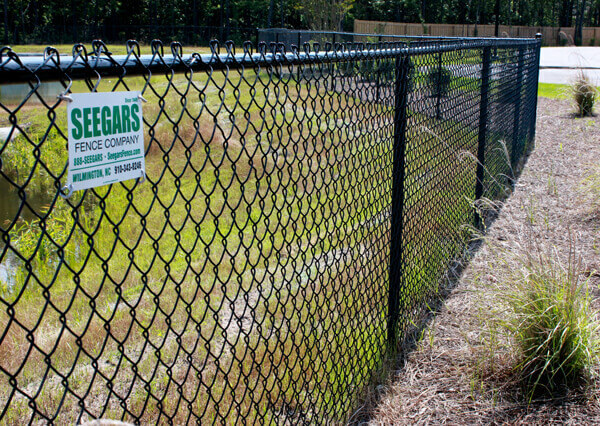 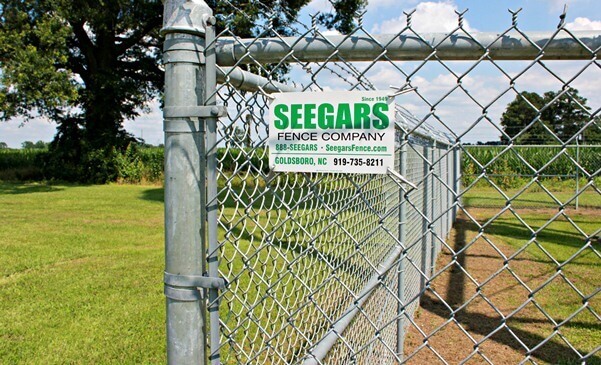 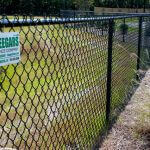 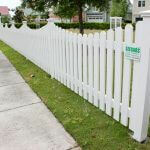 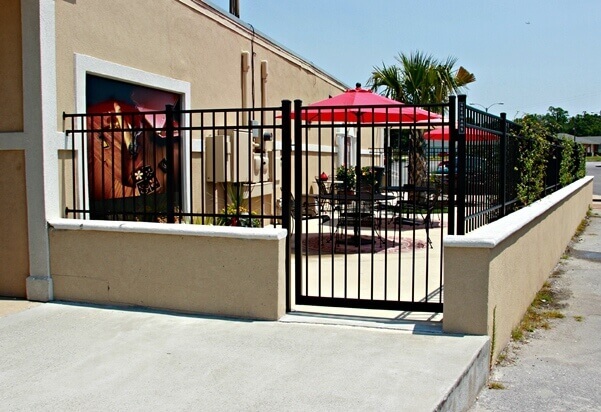 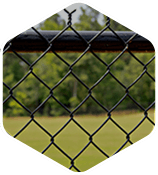 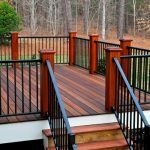 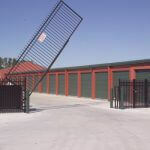 We experience unique conditions for each fence installation site. 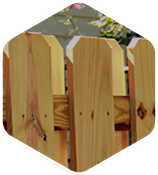 Select City And Get Started!